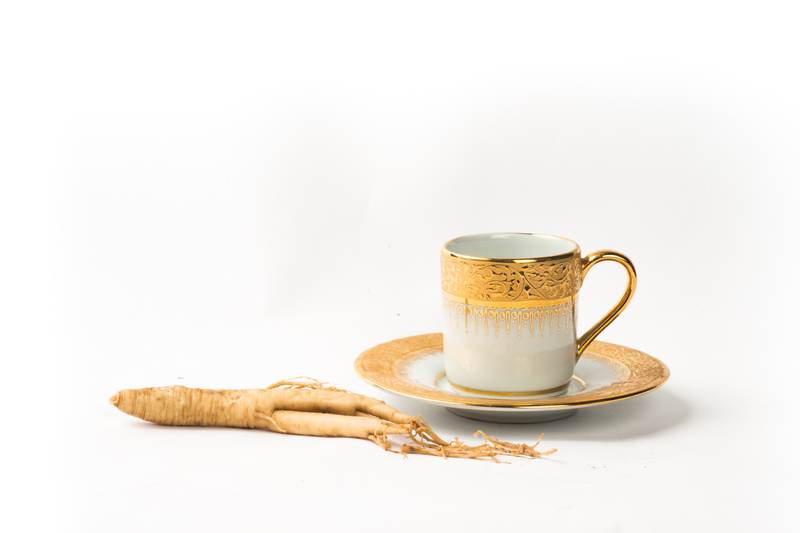 Lu Jiao and Ginseng Tang – Strengthens and supplements the Spleen and Kidneys, supplements Qi and Yang, nourishes Jing. Works as an adaptogenic, stimulant, increases metabolism, and immunomodulating. A good supplement for all Qi deficiency patterns with fatigue, lack of energy, vitality, and stamina. 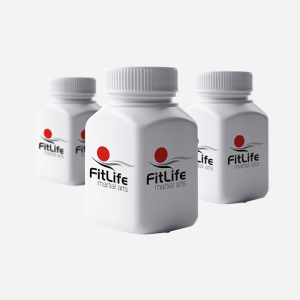 Can assist in maintaining strength and well being and augment the immune system in many situations where energy demands are high. Used in chronic and serious illness and post surgical recovery.